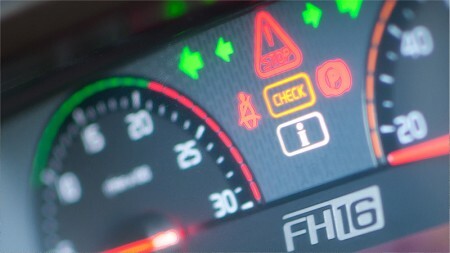 Excellent service and safety are fundamental to our way of doing business. Every day we strive to provide flexible and effective transport solutions. 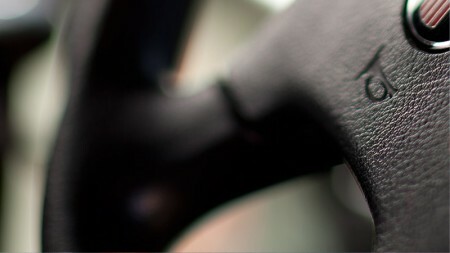 We work closely with our customers and have many long-term relationships because we work hard to maintain our service levels and ensure the safe and reliable transport of our customers’ products. McColl’s stays on top of international and local trends, and works closely with local suppliers and business partners, to forge long term customer relationships across the company’s three operational divisions. Our commercial divisions are Bulk Food, Dairy and Bulk Chemicals. 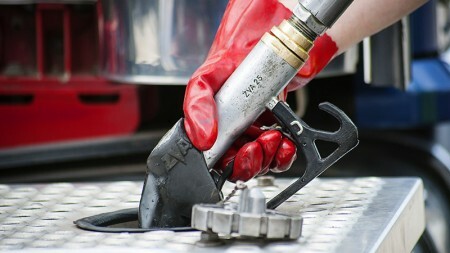 These are supported by other in-house expert personnel, resources and infrastructure. Our Bulk Food Division operates Australia’s largest fleet of modern, stainless steel tankers dedicated to transporting wine, beer, cider, fruit juices, chocolate, food oils, glucose, concentrates and a variety of other products. Our drivers are expertly trained to maintain the highest food safety standards, ensuring product integrity at every stage. McColl’s is the country’s largest independent farm milk collection and milk linehaul business. From the tablelands of Far North Queensland to the lush pastures of eastern Victoria, from South Australia’s Fleurieu Peninsula to Western Australia’s Harvey Region, McColl’s works 24/7 to transport raw farm milk to dairy factories for processing. Our Dairy Division is also responsible for the linehaul transport of milk and milk products from processors’ dairy factories. 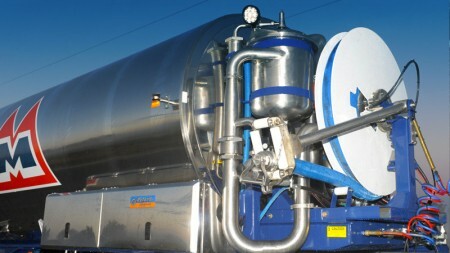 McColl’s dedicated dairy fleet, specially-trained drivers and high-powered pumping equipment ensure the milk stays fresh and sterile for the whole trip. 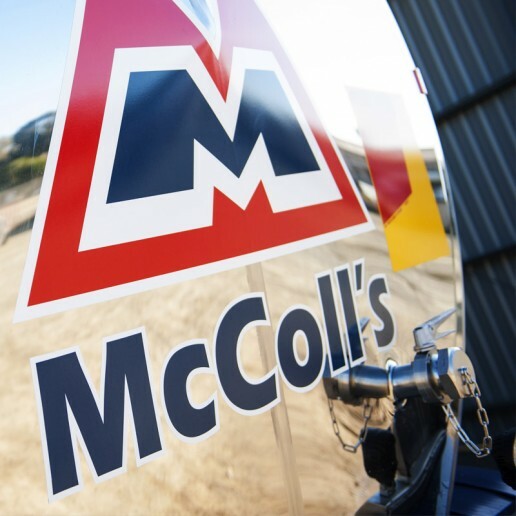 Many of Australia’s largest manufacturers rely on McColl’s. 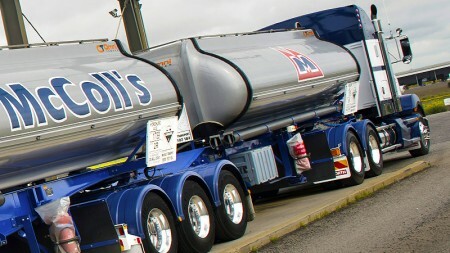 McColl’s operates a large, dedicated, specialised, modern fleet of bulk liquid chemical tankers carrying chemical products for industrial and consumer product companies across the country. 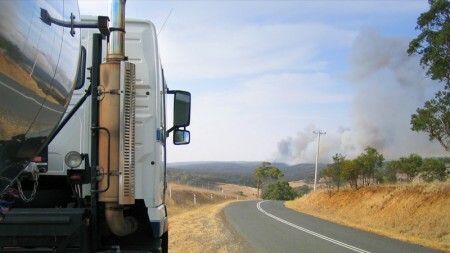 We are one of Australia’s largest carriers of solvents, emulsions, resins, alkalis, acids and agricultural chemicals with dedicated fleet for specific chemical applications.